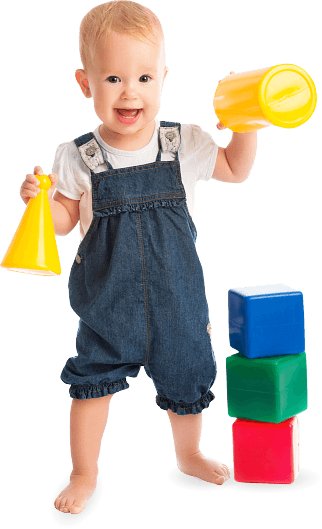 Stepping Stone Children’s Center Early Preschool/Preschool program is designed for your child’s young, imaginative and curious mind. Your child will be exposed to shapes, letters, colors, creative arts, music and numbers as well as fun learning play time. Safe and age-appropriate toys and reading materials are provided to match the intellectual and cognitive aspects of your child. 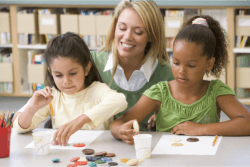 We use Teaching Strategies Creative Curriculum which is approved by the Maryland State Department of Education, in order to fully prepare your child for Kindergarten. For more information, please call us today at 410-643-4181. You may also visit our facility by scheduling a tour .